It is with good reasons that halo engagement rings are popular with many women across the globe. These rings are beautiful and flatter every finger size. Halo engagement rings tend to feature one large central gemstone surrounded by other smaller stones. These little pieces work to enhance the beauty of the center stone. 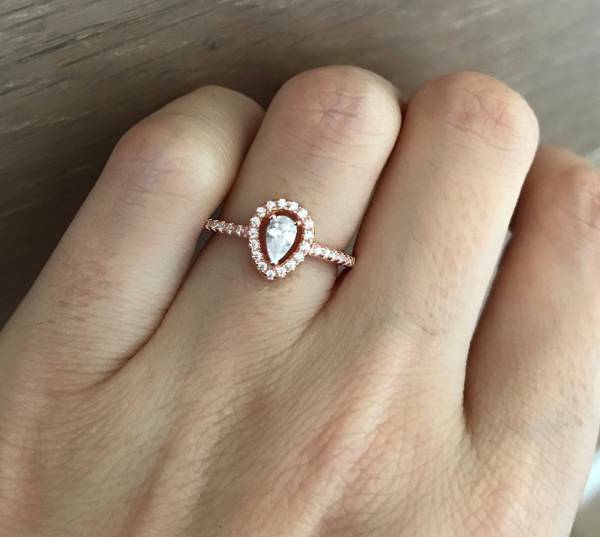 Your halo ring doesn’t have to be large you can opt for a small design that will complement your personality and fit comfortably around the finger. 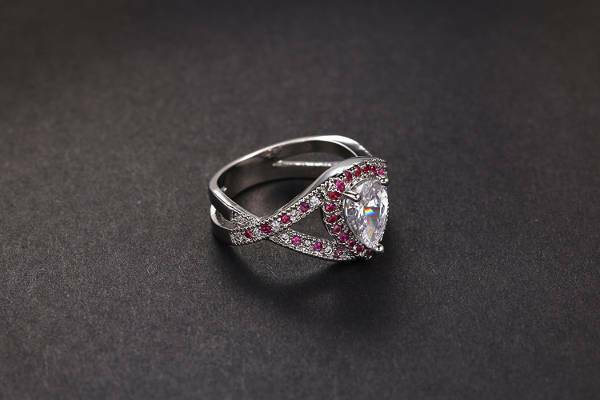 If you want more sparkle in your hand, then go for double halo engagement rings. 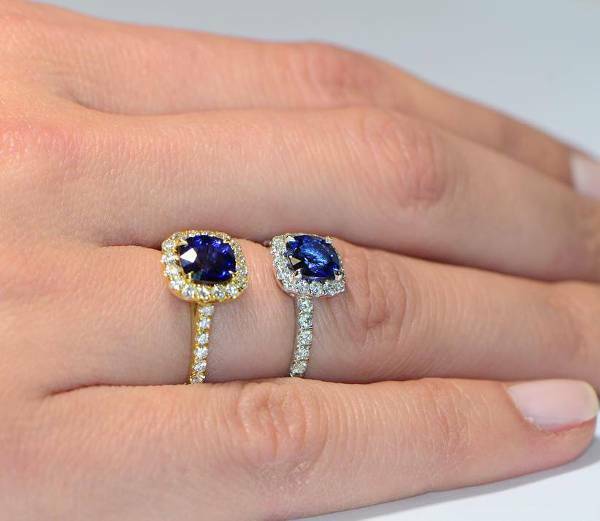 These rings feature two rows of gemstones surrounding one center stone. 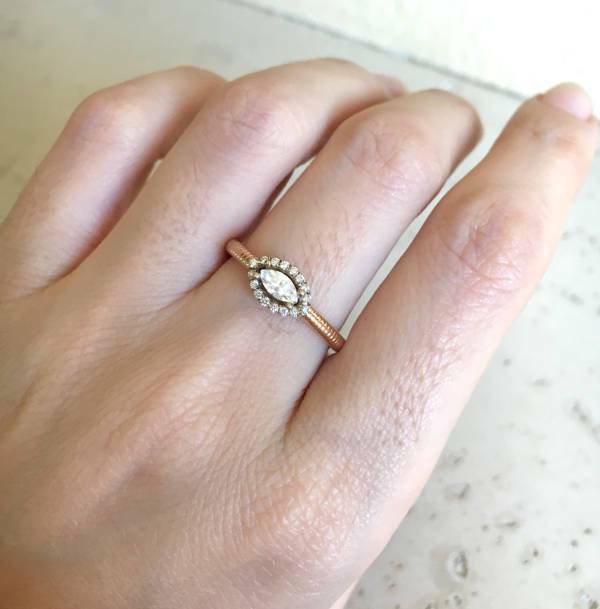 This design makes the gem appear large, and the double sparkle will emphasize your ring finger. The ideal metal choice for halo engagement rings is gold. If your ring incorporates colorless diamonds, then opt for a white gold metal band. Yellow gold is suitable for rings with yellow gemstones. Go for rose gold if you want a vintage look. 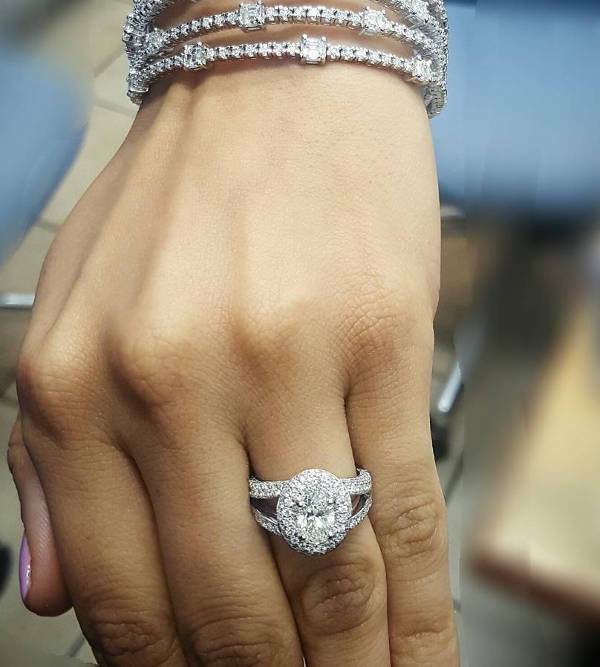 Do you admire big engagement rings on celebrities? Then you need a diamond halo ring. 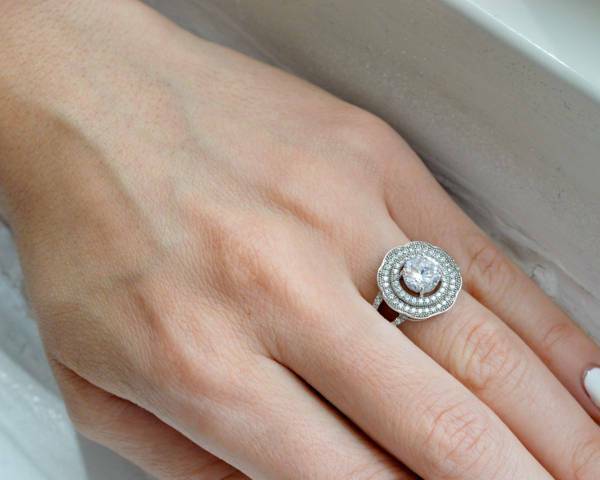 Diamonds are flashy, elegant and look stunning on any skin tone. 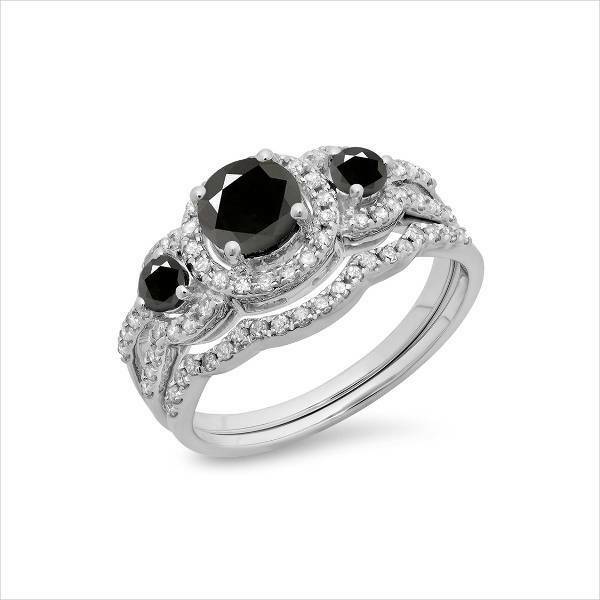 The smaller stones will put more focus on your main stone ensuring that your halo setting looks eye-catching. Vintage engagement rings are suitable for ladies who want a timeless and elegant design. A halo ring from the Victorian period has a classic look that will help make your special engagement day memorable. Instead of a diamond, buy a ring with opal or ruby gemstone. 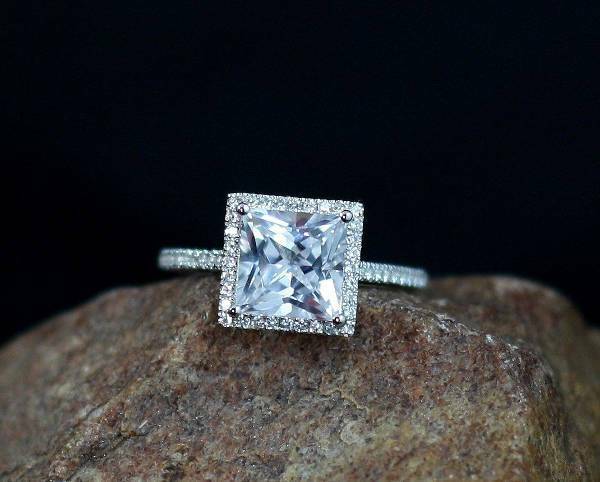 If you want a ring with a modern appeal, then go for princess cut engagement rings. They have a square or rectangular shape that maximizes sparkle. These rings are suitable for women who want an edgier alternative to the round cut. 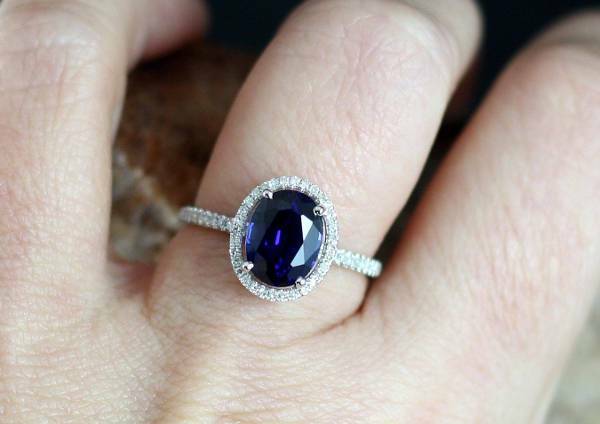 Guys, if your girlfriend loves colored jewelry, then you should propose with a sapphire ring. 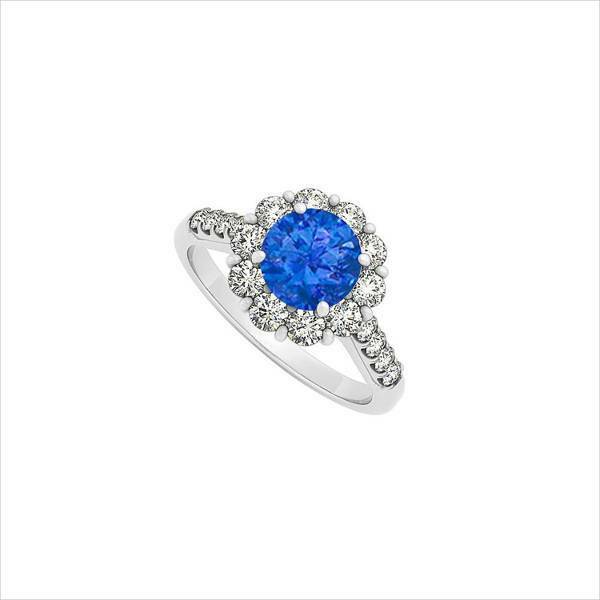 Each sapphire engagement ring cannot be imitated hence you will be getting one of a king colored ring. This gemstone is hard ensuring your ring is durable. When ranking engagement rings for women, floral halo rings are very popular and have a feminine beauty that is hard not to notice. These rings date way back to 1960s where the halo ring was made to look like a daisy flower. Be different, bold and comfortable by choosing twisted halo engagement rings. These rings have an overlapping band that creates a dramatic yet romantic look. The intertwining effect will showcase your tight bond and relationship. 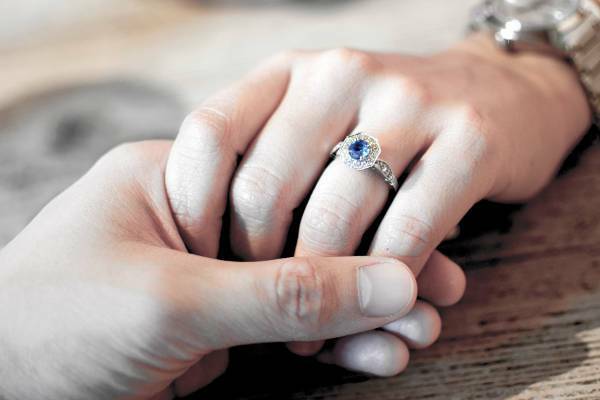 Show your everlasting love by getting your girlfriend an infinity engagement ring. You can mix and match diamond with her birthstone to ensure the ring also has a personal attachment. 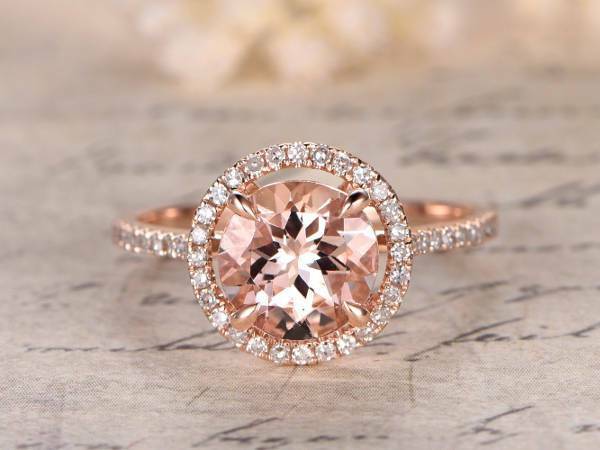 Opt to put her birthstone as the center stone. Is your girlfriend allergic to metallic jewelry? If yes, then halo platinum engagement rings which are hypoallergenic will show how you are sensitive to her needs and also depict your undying love. Platinum is also durable and has a white shine that will complement any gemstone color. 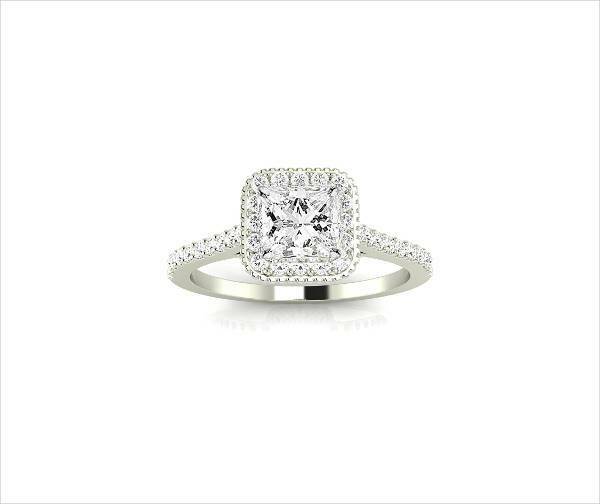 The ideal way to put the spotlight on your main stone is to go for a ring that combines Halo and solitaire design. Solitaire Halo rings have a sparkle that will dazzle as well as a simplicity that will make the owner feel proud to wear this unique design. Not sure which metal will look good on you or which gemstones to incorporate in your ring? Then go for two tone halo engagement rings. You can combine silver and gold or integrate two of your favorite gemstones. Dazzle your girlfriend with a split halo engagement rings. This ring design features a band that divides into two paths as it reaches the central stone. You can identify split halo engagement rings by the visible gaps on the sides. You don’t need a big gemstone to show your love; even a small halo engagement ring can make a big impact. 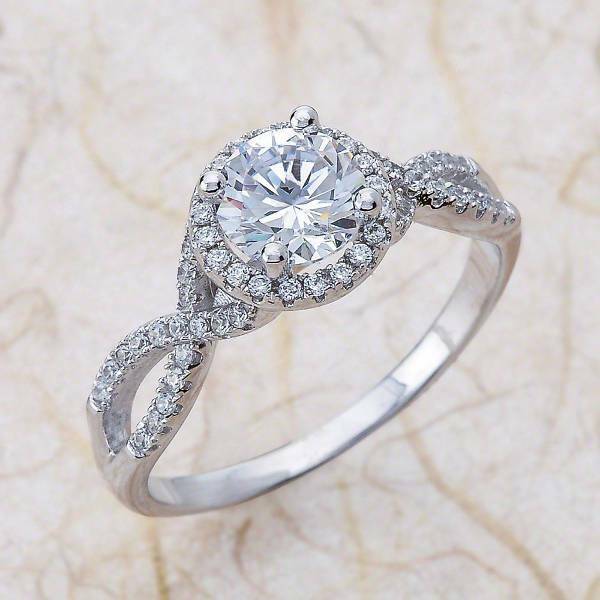 This ring design will honor both your love and maximize the beauty of the stone. From vintage, solitaire to infinity ring designs, there are vast halo engagement rings that will complete the style of any lady. The smaller stones on halo rings help the larger central stone to sparkle and draw people’s attention towards your fingers. 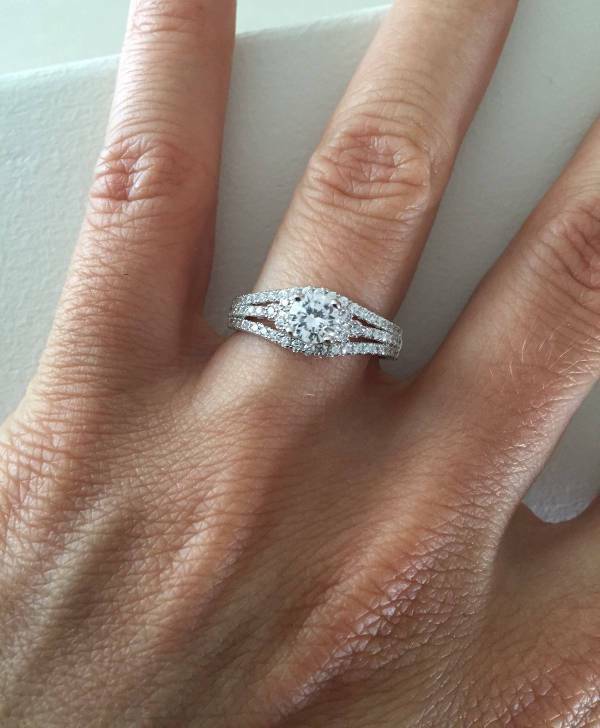 You can even pair your halo ring with a band.